Iris Yujin Jeong is the Director of CultureHub Los Angeles and an Assistant Professor in Humanities at the Seoul Institute of the Arts. With eight years of professional experience in art and project management, marketing and communication, fundraising, international and public relations, curriculum development and teaching, Iris is an exceptionally motivated and creative professional. She has expertise in developing and executing strategic management plans for organization to promote growth with increased loyalty and connection to broader and more diverse communities around the world. Iris has worked in a variety of sector in different countries, including the Indiana State Government, Indianapolis Mayors Office of International and Cultural Affairs, Seoul National University of Science and Technology in Korea, and African Leadership in South Africa. 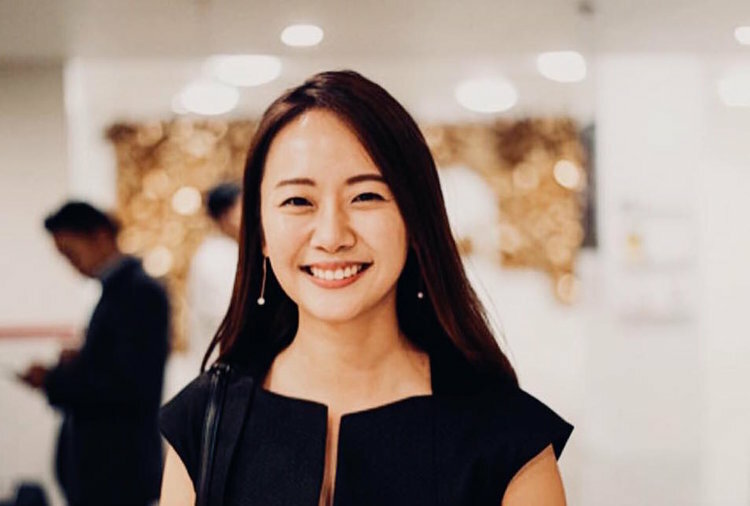 Bilingual in English and Korean, Iris often works as a professional interpreter and translator in a variety of corporate events, conferences, seminars, workshops, classes, and events. She is an advocate for awareness and understanding of Korean art, culture, and language through community service and leadership development.